Here are our top ten things to do there to make your adventure stand out! Why go? Well-marked hiking routes to suit moderate and skilled abilities. 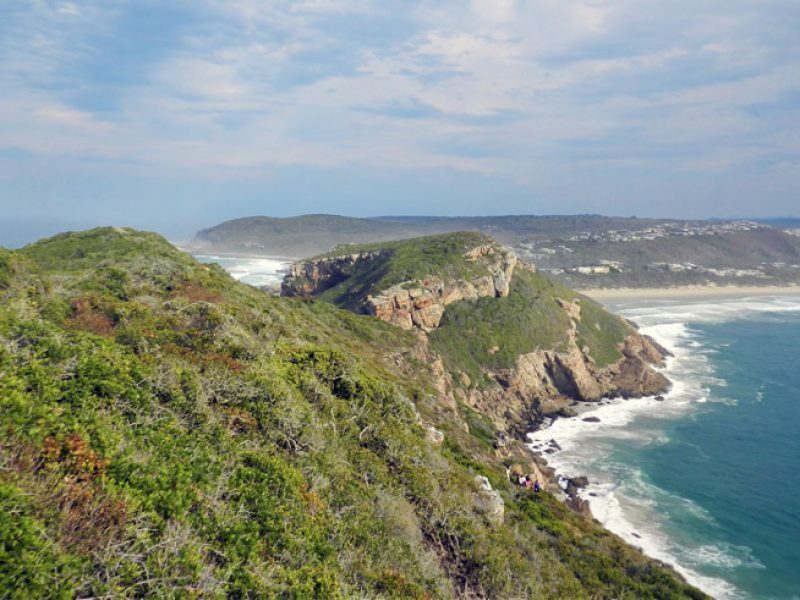 Located at the far end of Plettenberg Bay, Robberg Nature Reserve bookends miles of beautiful beaches. Less than ten minutes’ drive from most Plettenberg lodges, this reserve offers spectacular walking, panoramic views and deserted coves. Perfect for all levels of walker this is a hidden gem on the Garden Route. Explore the beautiful protected coastline of the Garden Route National Park near Tsitsikamma by Sea Kayak and Lilo. Storms River gorge is a short drive off the N1 highway and the perfect spot for those seeking an adventure without jumping off bridges. This three hour, family-friendly activity is packed with fun, exploration and natural beauty. Zip wire through the canopy of the Garden Route’s indigenous forests from platforms built around 700-year-old trees. Experienced guides ensure your safety and explain the flora and fauna as you go. 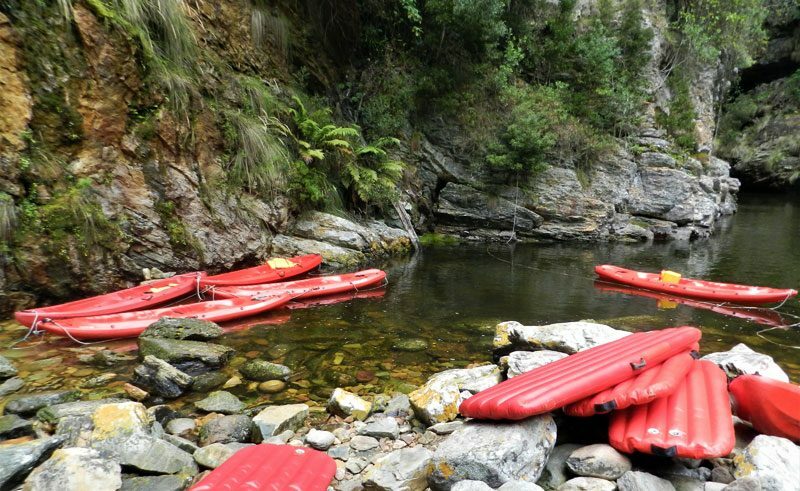 Located at Storms River Village, just off the Highway, it is accessible, safe and fun for all the family. Wrap up warm and wear trainers – rain gear will be provided if necessary. If heights are not for you then forest walks are also offered. For the real dare devils out there, the world’s highest commercial bungy jump is a bucket list must. You will drive over the huge arched bridge which marks the border between the Eastern and Western Cape on all self-drive itineraries, so why not jump off it! Book ahead to avoid disappointment as its reasonable price means peak times are busy. If you’d rather just observe, you can stop off to watch as thrillseekers take the leap of faith. A family-friendly way to explore the indigenous forests at a gentle pace. Guided one and two-hour segway trips start from Storms River Village and explore the surrounding forests and trails. No experience is required, but booking is essential. Wear comfortable clothing and closed shoes – all safety kit is provided! Why go? Hiking, natural surrounds and fresh oysters galore! The lagoon at Knysna is almost as famous as its fresh oysters! Located in the heart of the Garden Route, the town of Knysna is a budding holiday destination and well worth a stop. 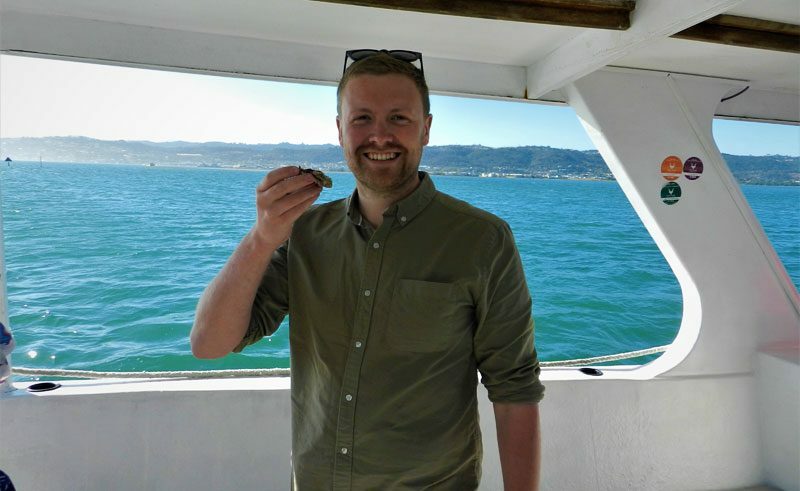 Take a cruise out onto the beautiful lagoon and sample some freshly caught oysters and South African wine. The cruise starts from the Whet Restaurant on Thesen Island and departs at 3pm daily. For those with more time in Knysna then the cruise to the Featherbed Nature Reserve on the Western headland of the Lagoon is not to be missed! After the cruise, take a 4×4 truck up the steep track for spectacular views. The 2 kilometre hike back down is a great way to stretch your legs as an alternative way to make your way back. The cruise departs at 10am, 11.30 and 12.30 from The Featherbed Ferry Terminus and an optional lunch can be included in your booking. Located 20 minutes east of Plettenberg Bay, the Craggs is home to a plethora of activities and a beautiful way to explore is on horseback. With gentle paced rides from one hour to full day, you’ll have the opportunity to ride through meadows, farmland and wine estates – and all experience levels are catered for. I highly recommend the two hour forest and farm trail! Safety gear is provided, but suitable legwear and closed shoes is recommended. The world’s largest free-flight aviary is home to 280 bird species and around 3,500 individuals. With birds from all over Africa and exotic species’ galore; this is a colourful show! Roam freely along the trails and spot free flying birds as you go. You can even join a number of guided walking safaris. Love wildlife? Combine this visit with neighbouring Monkey land with a ‘combo ticket’. This is the world’s first free-roaming enclosure, housing 18 species in total with 11 free roaming. 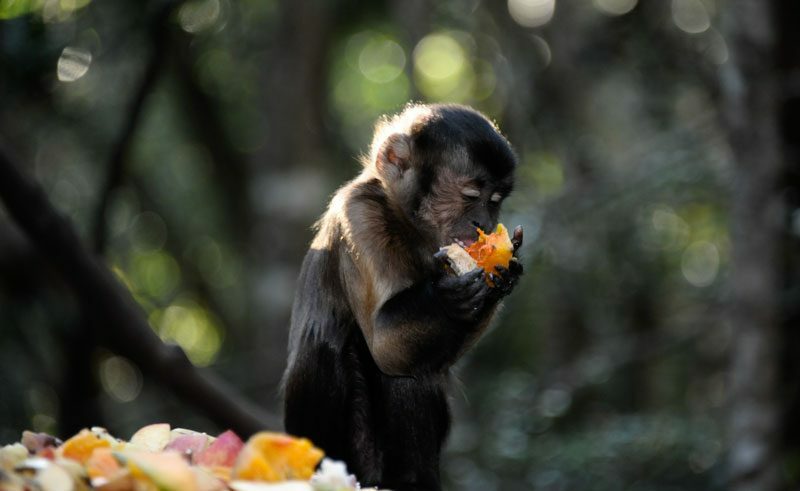 Take a walking safari through the sanctuary with an experienced guide who will track the primates and share their knowledge of each species. The hour long tour is great family fun and can be combined with a visit to Birds of Eden. We can add any of these excursions to any tailor-made itinerary. Send us an enquiry or call us on 01737 214 250 for help in planing your perfect Garden Route holiday. You’ve heard of the Big Five – lion, leopard, rhino, buffalo and elephant – now it’s time to add the Big Blue Five to your bucket list.